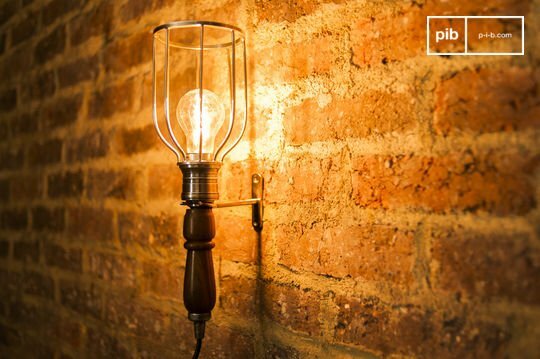 With an adjustable wall lamp, you will also have the advantage of being able to read or create a wide variety of different atmospheres and ambiances. 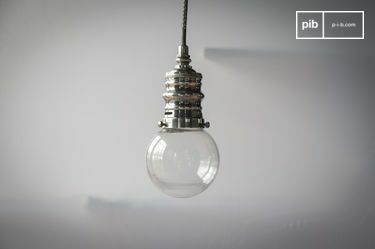 With their switches on the cord or directly on the lamp, you will not need to connect your wall lamp with switch to an individual remote switch. Discover our collection! We have all, at one point or another, had the problem of having to get out of bed before going to sleep to turn the light off. The wall lamp with switch enables you to avoid experiencing this problem. 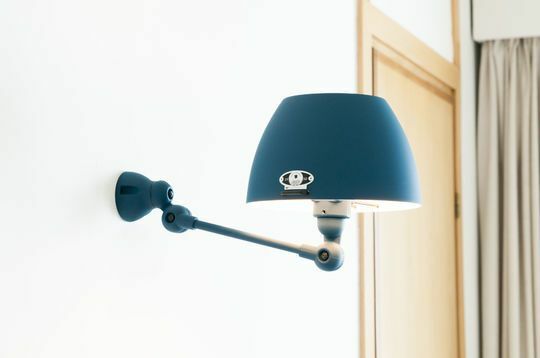 Jieldé wall lamps, for example, are equipped with "drop-on-water" switches on the mounting base, which remains discreet while keeping efficient. 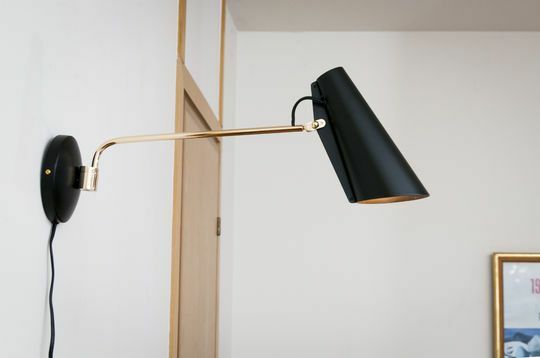 More powerful but also functional, the switch on the power cord is an alternative that offers the possibility of installing the wall lamp with switch high up while keeping the switch within reach. 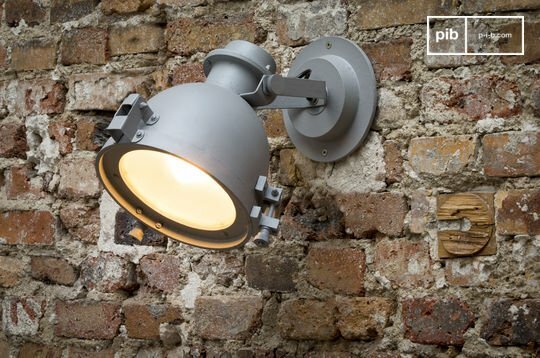 Often used in the bedroom, wall lamps are easy to install and particularly versatile. 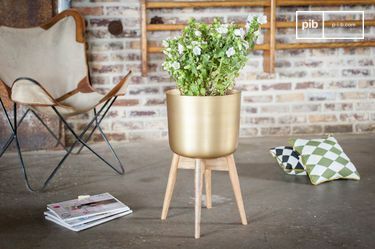 You can use them to light up not only an entire office (perhaps opt for two if you have a large desk space), but also in the entrance hall, sometimes above a console table in the living room. 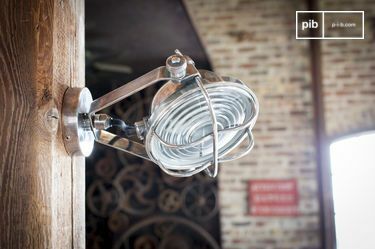 Whether to create a vintage bistro atmosphere or, on the contrary, a clean Scandinavian style, these lights will adapt easily to their surroundings. 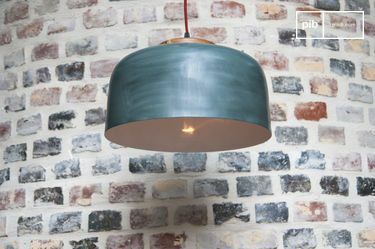 Choose patinated metal with an authentic look or a colourful, shiny version for a more original one. 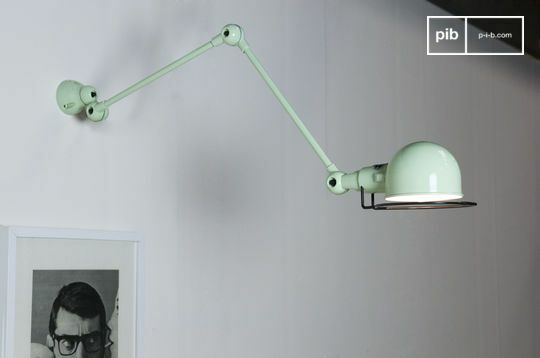 Above an industrial mirror, or accompanied by a designer sideboard, vintage wall lamps can be used in many situations especially near retro bedside tables. Simple to fix, they are resistant and will last for many years, so you will not have to fear premature wear and tear.